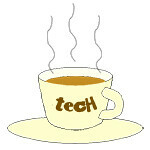 Suning « Tech bytes for tea? 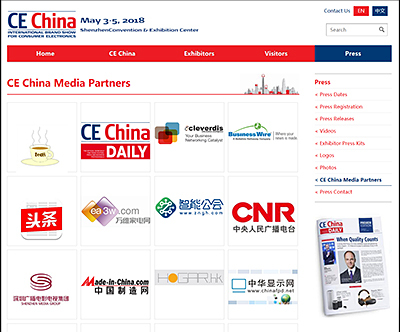 Today, CE China 2018 draws to a close after three days of connecting brands to manufacturers, retailers and consumers in the pan-Asian region. 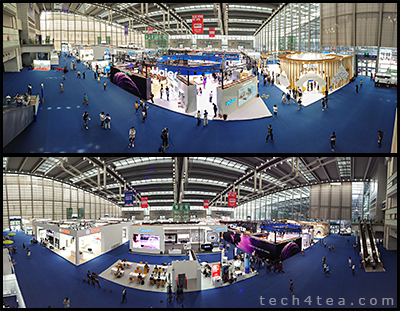 Tech4tea.com reports as an official media partner for CE China 2018. CE China 2018 show floor at Hall 9 of the Shenzhen Convention & Exhibition Center. Panoramic photos taken with a Sony Xperia XZ2. In total, 146 companies from 12 countries presented their brands, showcasing consumer electronics and home appliances products. On top of that, 25 prominent speakers from 9 countries shared their market knowledge with retailers, trade visitors and prosumers. 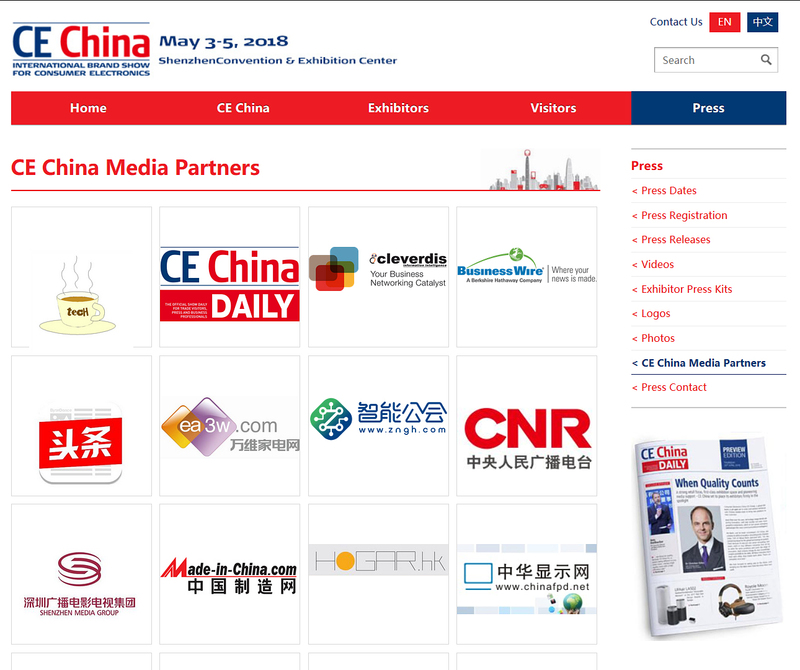 tech4tea.com is an official media partner for CE China 2018. CE China 2018 demonstrated a clear growth in quality compared to previous installments.